In honor of International Women's Day, we're highlighting nine global influencers, who are bossing up around the globe. When we think of influence, it’s easy to think of how many social media followers a person may have. But when it comes to real influence, it’s not always about the commentary-inducing clap-backs and dastardly diatribes; it’s about purpose and passion. 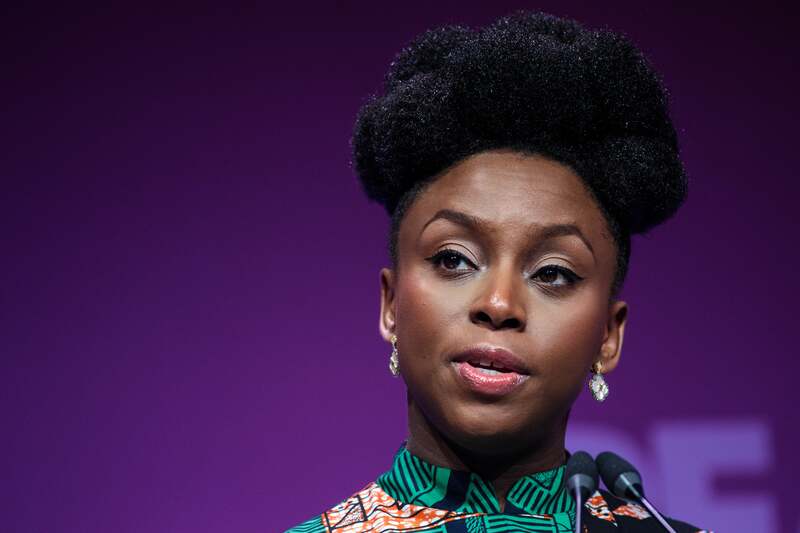 In honor of International Women’s Day, we’re highlighting nine global influencers, who are truly bossing up around the globe. Well, it’s a given that our forever first lady, Michelle LaVaughn Robinson, makes the list. Through her bestselling memoir, Becoming, FLOTUS opened up about her life before, during and immediately after making political history with her husband Barack Obama. Through her conversational prose and inspirational messaging, the “We Go High” high priestess continues blazing a hopeful trail of how to keep it real while also keeping it graceful. 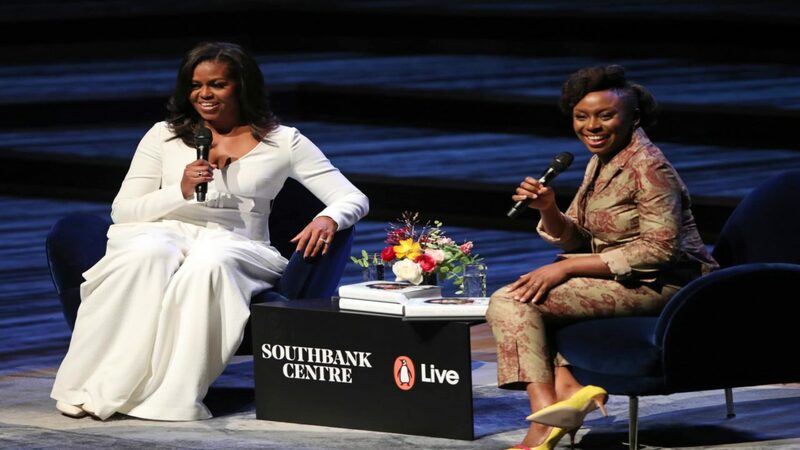 Lady O has reinvented the marketing of selling books -- becoming the bestselling book of 2018 -- with a worldwide tour that's transformed some of the biggest arenas in the country into empowerment forums, speaking directly to tens of thousands of fans and well wishers. Always remaining “community-focused,” the Obamas have said they will donate a “significant portion” of their author proceeds to charity, including to their very own Obama Foundation. Bozoma St. John is a celebrity businesswoman also recognized as a fashion forward diva of the highest order. 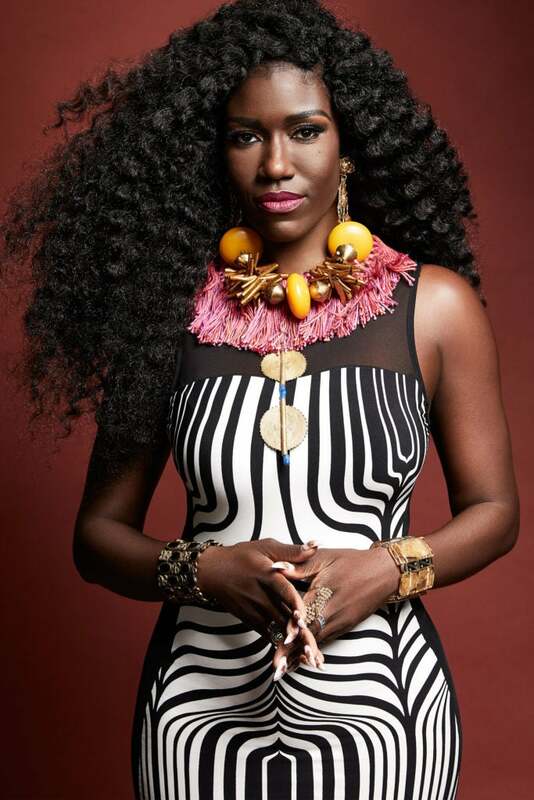 A single mom, who lost her husband to cancer in 2013, the Ghanaian-bred beauty is a self proclaimed “bada-s and badmamajama” and was named one of Billboard Magazine’s “Top Women in Music,” Fast Company’s “100 Most Creative People, “and AdWeek’s most exciting personalities in advertising. 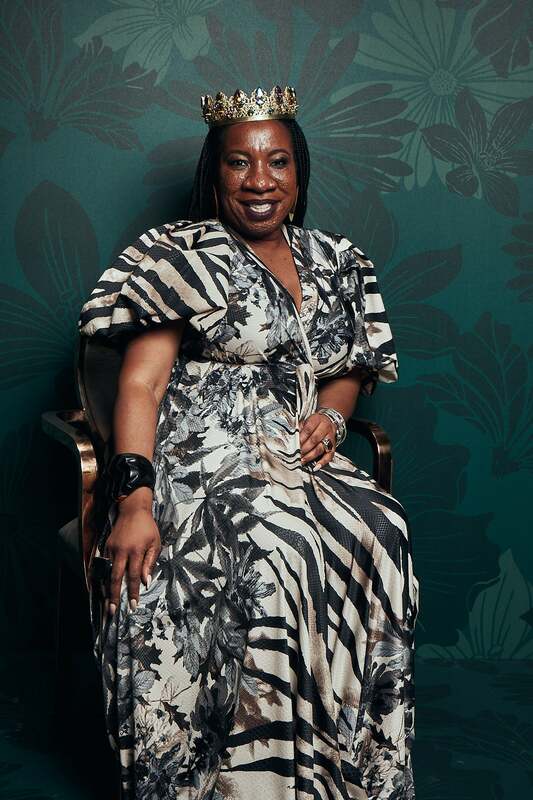 The statuesque marketing executive has worked her Black Girl Magic on brands such as Ashley Stewart, Apple Music, PepsiCo, Uber and currently holds the position of CMO of global media agency, Endeavor. She’s also producing the upcoming docu-series Bozoma: Being Bada-s. The icon also Known as Mrs. Carter reigns supreme in the music world -- making all of her genius moves seem so effortless. Twenty-one years since making a name for herself as the Destiny’s Child frontwoman, Beyoncé is still going strong; winning awards, breaking the internet, energizing the Beyhive and remaining a dominant force in pop culture. 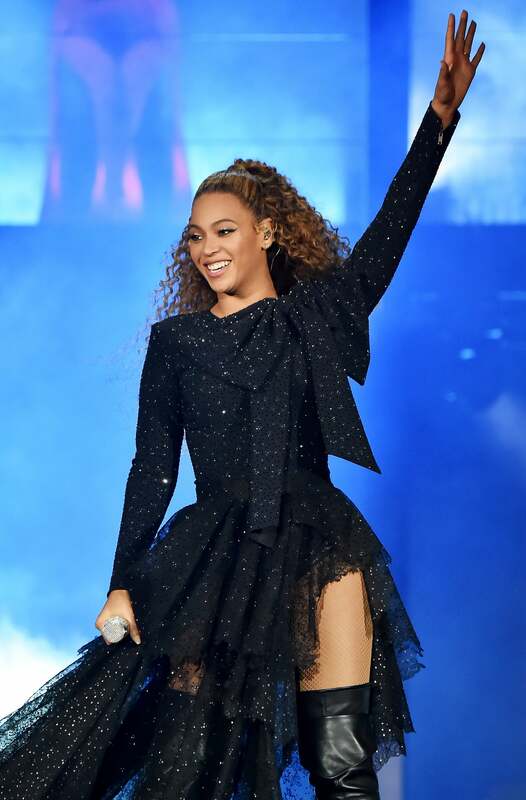 Following her landmark 2018 Coachella performance, the enigmatic Sasha Fierce paid it forward with the donation of $100,000 to four HBCUs. The year before, she launched the Formation Scholars Awards Program, supporting creative and bold young women. Currently starring alongside Chiwetele Ejiofor in the new Netflix film, The Boy Who Harnessed The Wind, the Afro-French actress is much more than just a beautiful face -- and a talented actress. 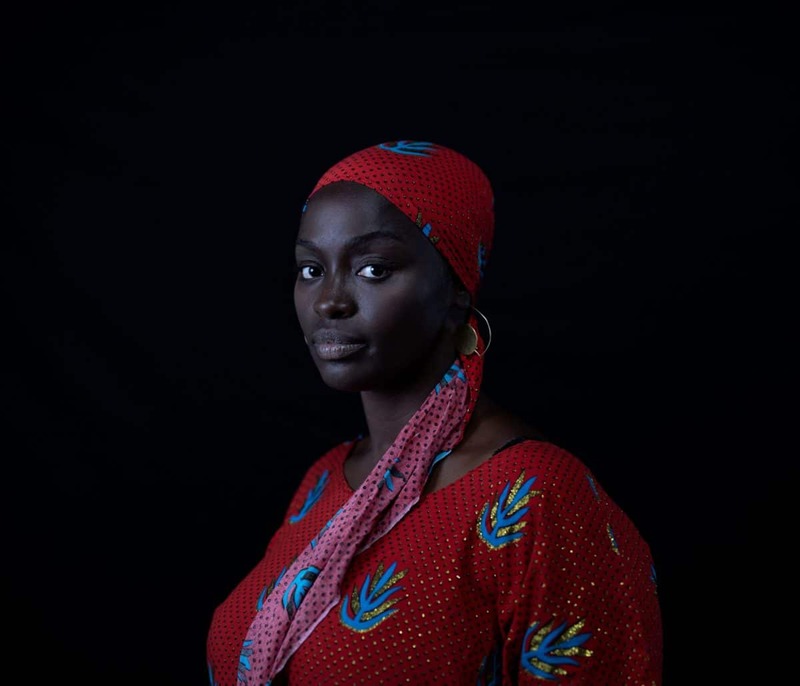 The Dakar native has served as an ambassador for AMREF, an African non-governmental organization dedicated to training medical personnel involved in caring for mothers and children. During last year’s Cannes Film Festival, the veteran actress -- of film, television and theater -- led 16 other Black actresses down the red carpet in a show of solidarity to protest the lack of representation in the French film industry. We stan! Recognized among the best British novelists, the London-born writer has documented contemporary multiculturalism and timeless themes through her prize-winning short stories, essays, and novels -- most notably 2000’s international best-seller White Teeth. Currently a creative writing professor at New York University, the Royal Society of Literature fellow is a sought after public speaker and frequent contributor to periodicals. The outspoken actress, model and television personality goes hard for her native country of South Africa, but doesn’t mince words about hot topics such as colorism, single parenting and animal cruelty. Thusi -- who refers to herself as “The Real Black Pearl” -- starred in the ABC drama series Quantico and is set to star in Netflix’s first African original series, Queen Sono. 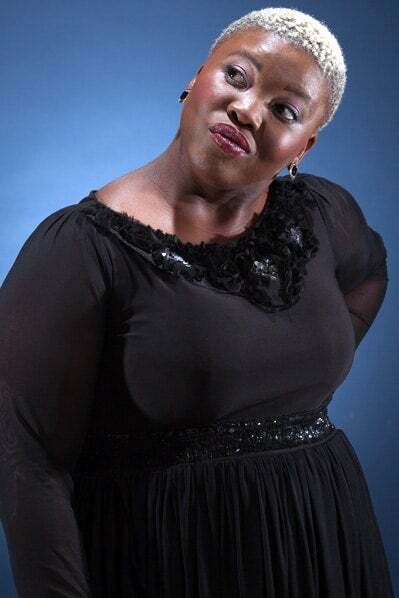 She’s known as South Africa’s “Queen of Zulu Comedy,” but the funnywoman made her debut on the popular soap opera Isibaya in 2013 for which she garnered Golden Horn Award nominations for Best Actress and Best Supporting Actress, respectively. A finalist on the talent competition series So You Think You're Funny!, the curvaceous Empangeni native is recognized as the first local female comic to film a standup special, Seriously Celeste -- a collection of her performances across the country. 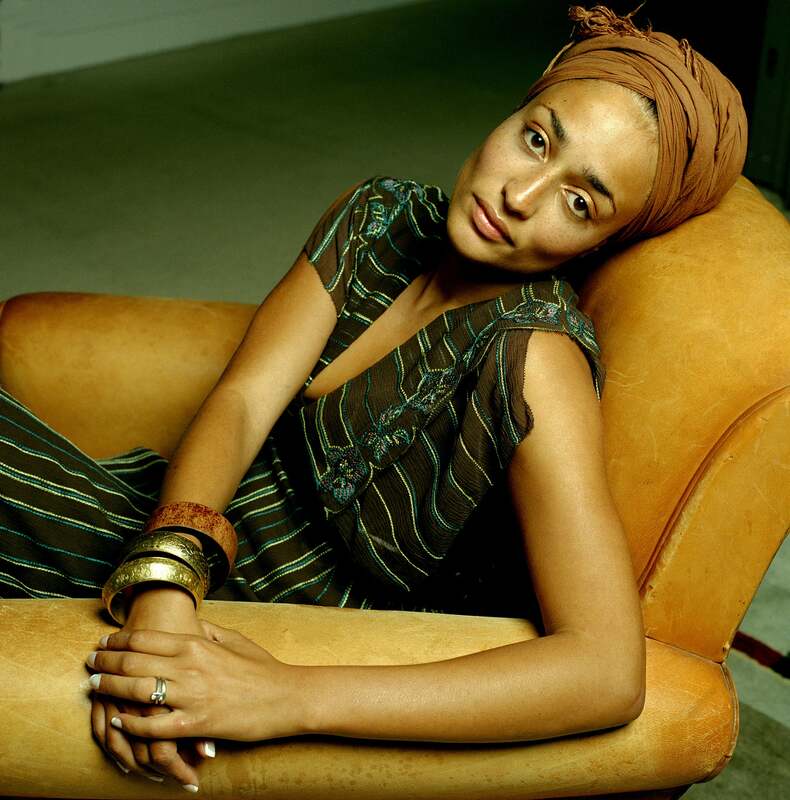 The Nigerian-born novelist became the voice of a generation when she published her breakthrough debut novel, the international, award-winning bestseller Purple Hibiscus in 2003. Since then, the MacArthur Genius Grant recipient has released other acclaimed titles and is recognized as an in-demand public speaker. The African feminist’s 2009 TED Talk speech, The Danger of a Single Story, has become of the most-viewed of all time.